Key ingredient for all Rasams is tamarind, this Lemon Rasam replaces the tamarind with lemon juice which is high in vitamin c. Try this Rasam weekly once to increase immunity. 1) Pressure cook toor dal and mash it well. 2) Add tomato to two cups of water and let it boil for 5 mins. 3) Then add Asafoetida, Rasam powder, salt and curry leaves. Let them boil in low flame for about 10 mins till nice flavour arises. 4) Add mashed toor dal to rasam and dilute it with enough water. 5) When the froth comes, add chopped coriander leaves and switch off. 6) Squeeze the juice from lemon, add this juice and Ginger to rasam. 7) Finally heat Ghee in a kadai and add mustard to crackle. Turn off and add curry leaves and sauté. 8) Pour this seasoning mixture on top of rasam. 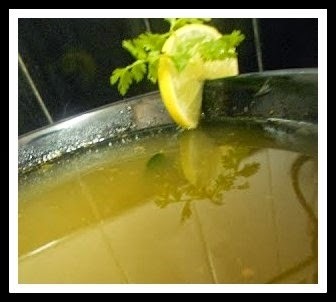 Tasty Lemon Rasam is ready. 1) Add Ginger only at the final step, if you boil the Rasam by adding Ginger it will give you bitter taste. 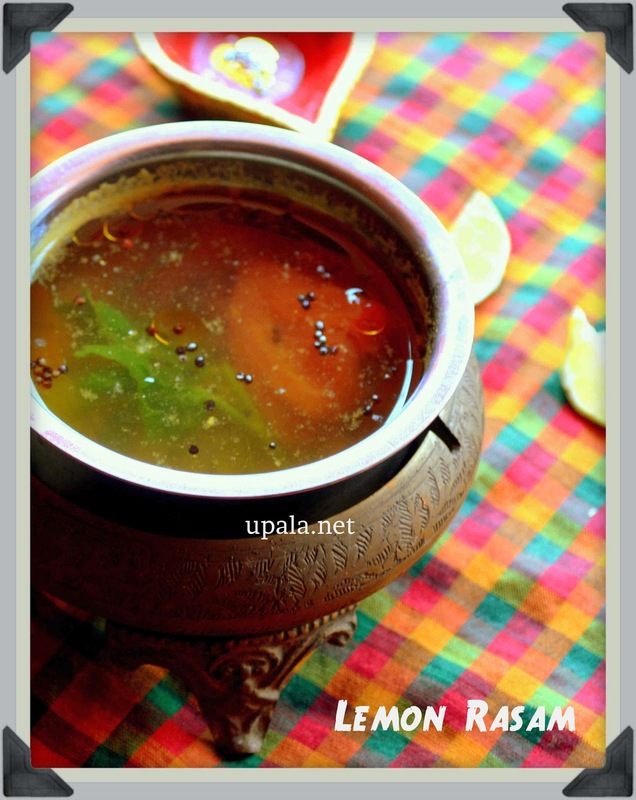 2) You can also add Lemon juice to Rasam, just before serving. 3) If you want this Rasam to be little more spicy, a slit green chilli can be added finally. 4) If you like the taste, cumin seeds can be added while seasoning. 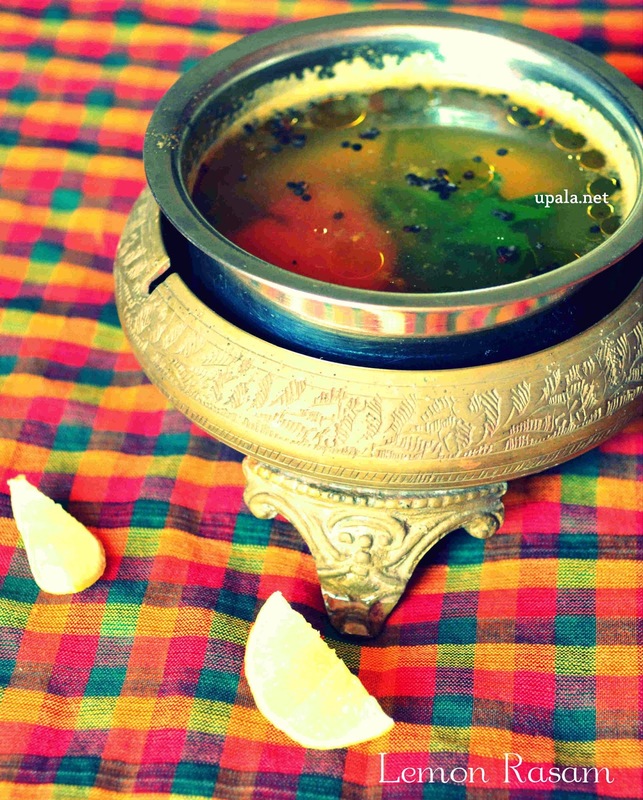 5) If you are preparing this Lemon Rasam for lunch, its better to finish off immediately. Refrigerating this Rasam will lose the vitamin C .
6) Quantity of Lemon juice canbe altered as per your taste. 7) Skipping the toor dal will give a different taste. Give it a try.